Relocating to a new city is a challenge in itself. But when there is a baby involved, the challenge multiplies two-folds! There are so many things you need to take care of if your baby is small. If you too are facing this challenge, don’t get too worried. 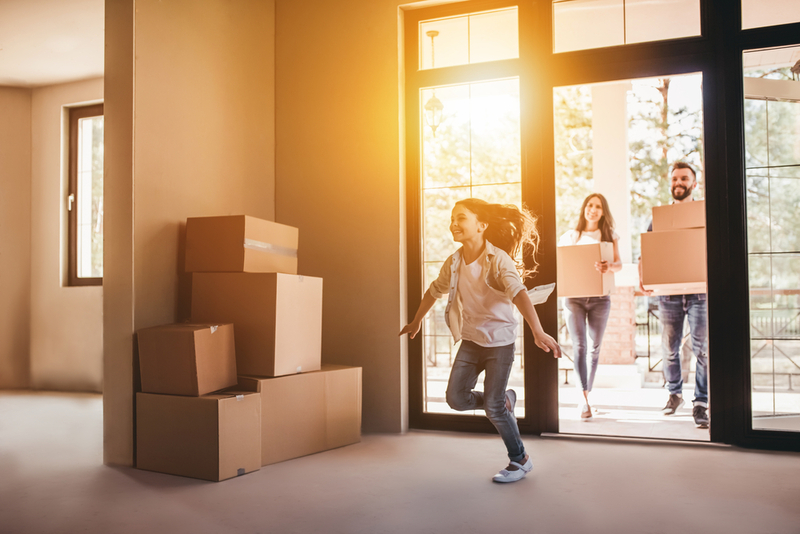 These 6 practical and super easy packing and moving tips will help you in relocating to a new city with ease. Read on to find out more. Even if you leave the packing job to the very end, remember to prep well in advance. Walk around the house and make a house moving checklist. See what you want to take along with you to the new house and what you want to leave behind. You will find a lot of baby-related stuff that you will probably want to donate or discard. If your child has outgrown his crib or there is a pile of unused toys he hardly plays with, start packing them up. Pack the things your baby doesn’t use anymore and won’t notice gone, well before moving day. This will not stress him out any day and will make packing and moving with kids an easier for you too. Everyone likes to complete the packing job well in advance. But how to do an efficient packing and moving with kids? Many people face this question. You should prepare well in advance as mentioned in the above point. But delay the packing as much as possible. This is because your baby may get stressed by the changed setting of the house. He is used to having the bed at a particular place and the couch at a fixed distance away. A change in this will be unsettling for him. Also, if you pack your things up too early, you won’t have the basic supplies you need for your baby. As an adult, you can order some takeout food, but you will need the stove and the pressure cooker to prepare your baby’s meal. So, don’t be too quick to pack if you are moving with a child. 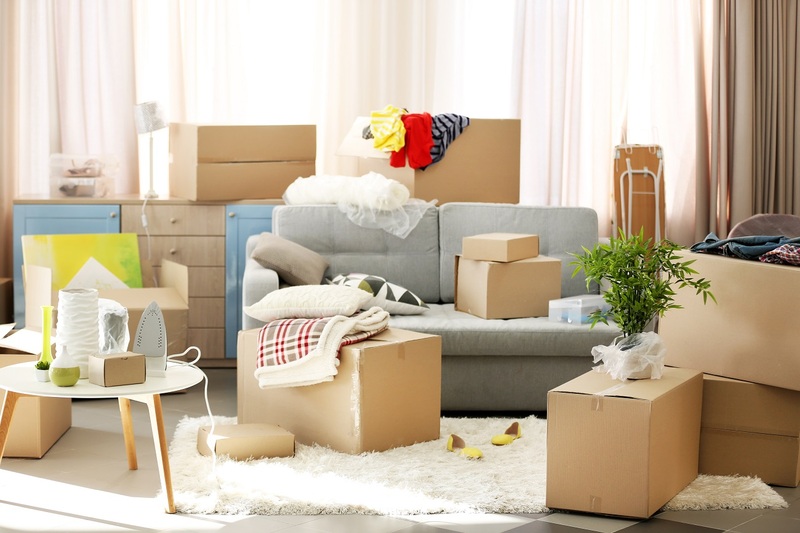 Professional packers and movers can be of great help to a family relocating to a new city. With children around, it is difficult to devote the necessary time and energy you need to properly pack the house. Hiring Packer and mover from UrbanClap will ease your burden and your packing will be over in no time. This works well as you get to spend time with the kids and keep an eye on them. You also get to postpone the job till the last day. As mentioned above, doing this is useful when a kid is present in the house. Even if you hire packer and mover companies from UrbanClap, ensure you pack your kid’s stuff yourself. Keep different boxes for his clothes, toys, medicines and other essential items. Pack a separate bag with your kid’s favourite toy, diapers (if you have a very small baby), eatables, medicines and clothes. This will last at least a week before you unpack in the new house. Keep this suitcase with you and don’t load it to the moving truck. In case there is a delay in receiving the boxes, your child won’t face any problems. Following this step will easily help you relocating to a new city without any hassle. This is an important packing and moving tip when you are moving with kids. Moving day can be pretty chaotic. You are bound to get distracted by the activities happening around you. So, arrange for your kids to go to a babysitter’s house or ask a friend to volunteer. Your kids need to be out of the house and in a place where they taken care of by a reliable person. Arrange for this beforehand. 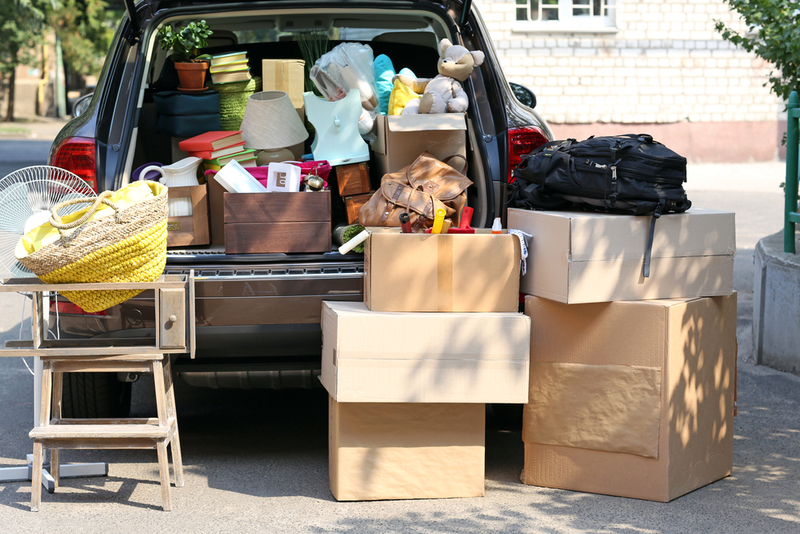 You will be able to handle the moving day activities with more focus when your kids are away. This will in turn help you complete the job with precision. Before you move with your baby, ensure you speak to the paediatrician. Find out what your baby needs for a comfortable moving experience. Also, look for references of doctors and medical facilities at your destination. Moving can be tiring and stressful for a small child and he may even show signs of illness after a hectic move. Keep your options ready so that the child can receive the care he needs as soon as a need arises. To put it in a nutshell, you can move smoothly with a baby if you are just a little bit cautious and organised. Keep the moving tips mentioned above in mind and your job will become a lot simpler. Relocating to a new city can be tough and for a family moving with a baby, the challenges can be far more. But if you stay focused and keep the needs of your child in the forefront, the move will be smooth for all of you. Wow, You share the points about moving is really valuable and important. Your advice is very helpful. I am impressed this blog. Good work. Thanks!